NOTICE OF OFFER: Flat 50, Schoolhouse Yard, Bloomfield Road SE18 7JD. 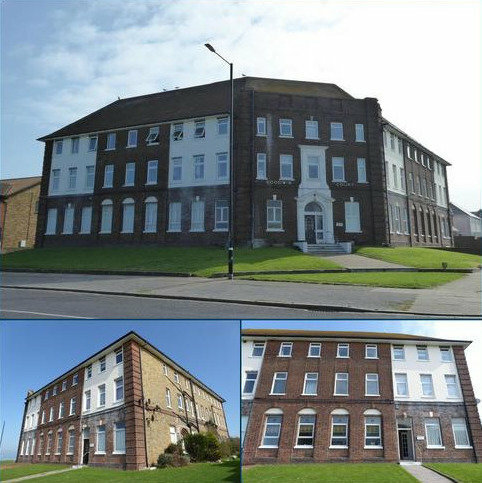 We advise that an offer has been made for the above property in the sum of £303,000. Any persons wishing to increase on this offer should notify the agents of their best offer prior to exchange of contracts. Marketed by Acorn - Plumstead Common. Marketed by Lovetts of Ramsgate - Ramsgate. 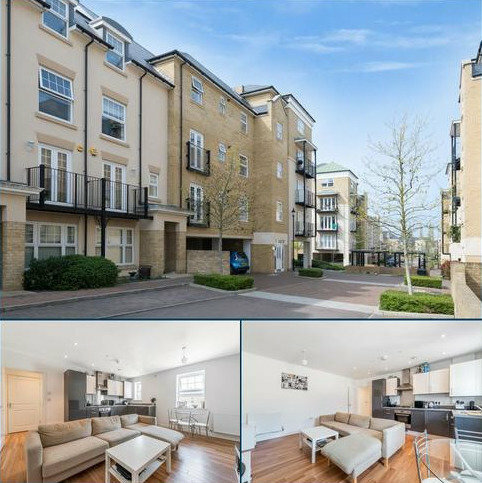 Fantastic Chain Free Property - Guide Price From £270,000 To £290,000 Beautifully presented 2 bedroom first floor balcony apartment located on the extremely sought after Residence development. Offered to the market chain free. 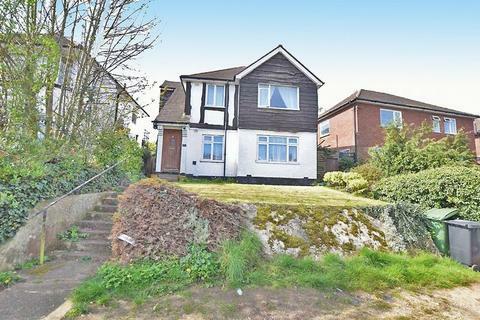 Marketed by haart Estate Agents - Dartford. 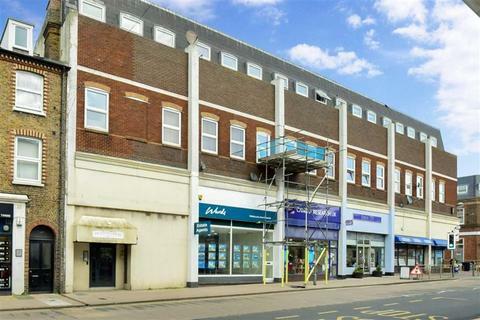 A large converted 3rd floor flat which is conveniently located close to shops, seafront and all the amenities in Herne Bay high street. 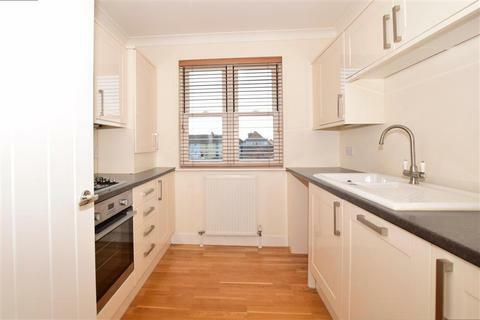 Offering a good size kitchen diner and being offered with no onward chain a quick purchase is possible. Marketed by Wards - Herne Bay. 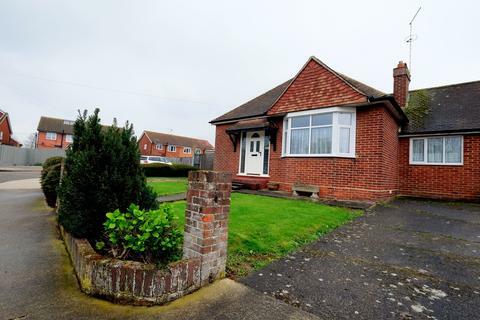 Lovely 2/3 bed semi-detached bungalow. 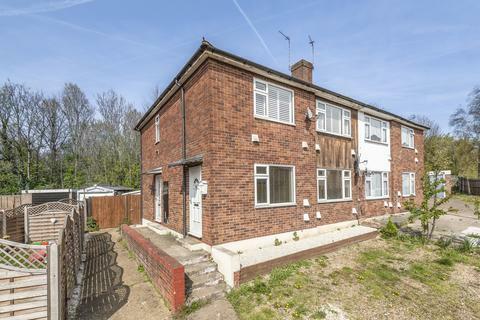 Positioned on a generous corner plot, this well proportioned property offers potential buyers a home in move in condition with potential to improve and add value. 2 beds plus optional 3rd. An extended lounge with patio doors looking out to a SE facing garden. Marketed by David Clarke Estate Agents - Whitstable. 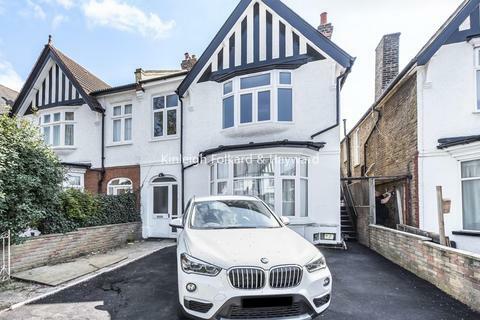 Marketed by Thomas Brown Estates - Orpington.  ** CLICK FOR MORE DETAILS ** WATCH OUR VIDEO TOUR ** MODERN APARTMENT** Georgia Lodge is a high end residential development situated in Gillingham. 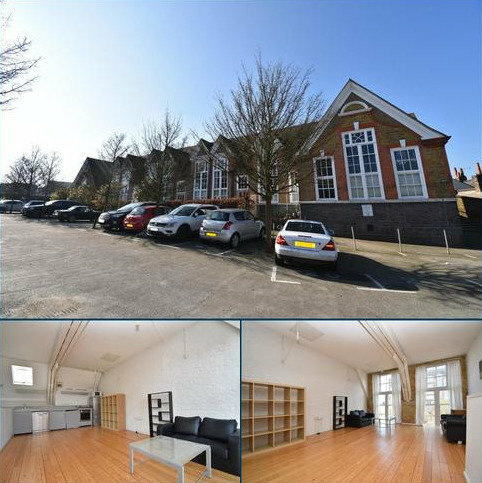 It is a converted masonic lodge and is arranged around a secure, private residential car park offering one allocated space per apartment. Marketed by RedDoor Homes - Rochester. Marketed by Finn's - Sandwich. 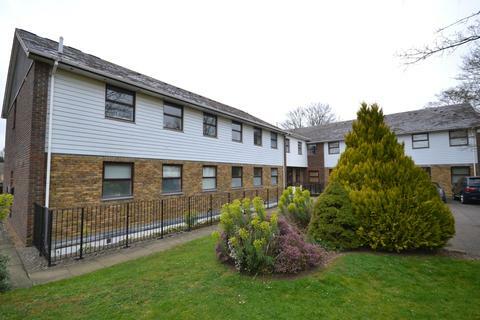 Spacious purpose built 1930's first floor maisonette forming part of this detached building situated in a well established and highly sought after residential position in the heart of Penenden Heath. 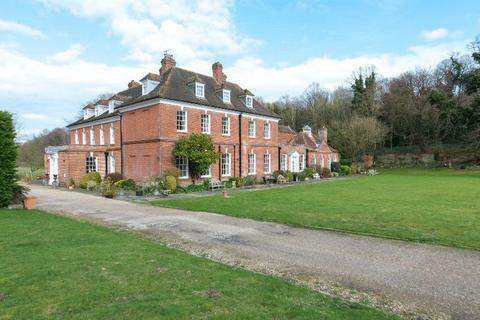 On street parking with a 90ft rear garden, enjoying a southern aspect. Marketed by Ferris & Co - Maidstone. 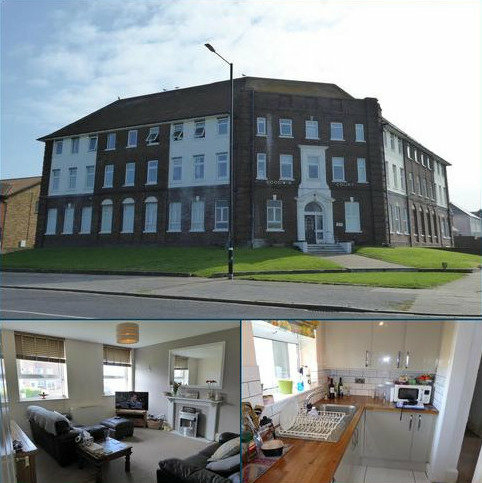 Spacious two double bedroom ground floor flat benefitting from fitted kitchen, gas central heating and laminate flooring. 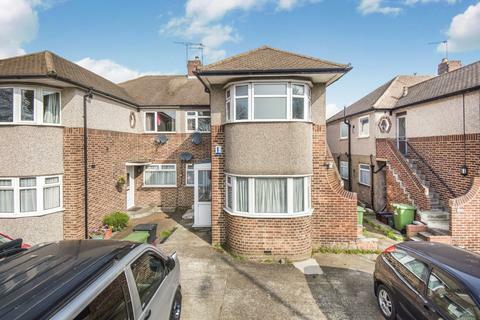 Perfectly located just moments away from Catford town centre and Mainline railway stations. Call Amity Estates today to book a viewing. 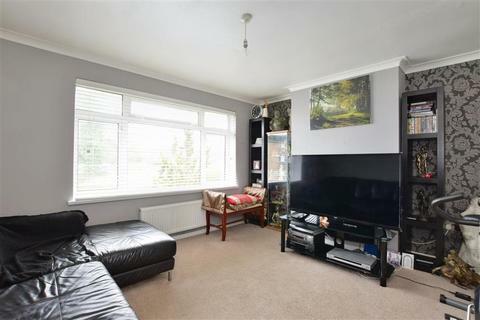 Immaculately presented two bedroom ground floor maisonette located well for Welling High Street and Welling Station. 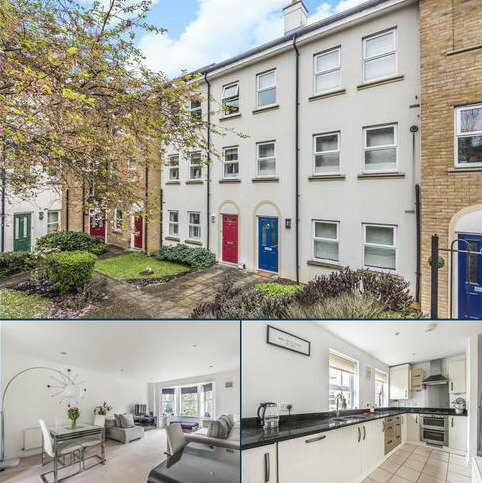 Boasting modern décor, private garden, and off street parking to front this fantastic property cannot be missed out. Marketed by Acorn - Welling. 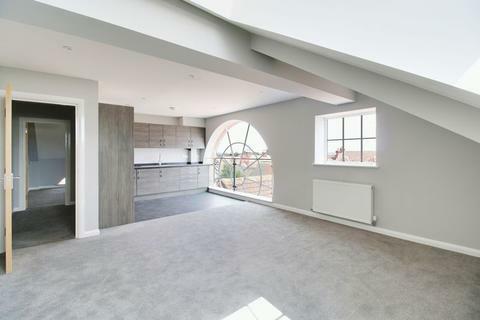 John Alan are pleased to offer this recently refurbished two bedroom first floor period conversion within close proximity of Bellingham station and local amenities. Marketed by John Alan Estate Agents - Catford. Built in 2011, this apartment is set over 2 floors. You get the feel of a small house once inside as the light beams in through the front and back windows. 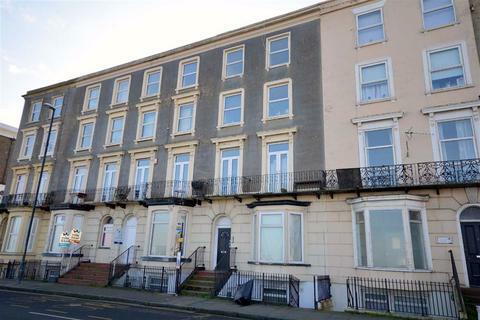 The Town is only minutes away from here as is the glorious Deal seafront. 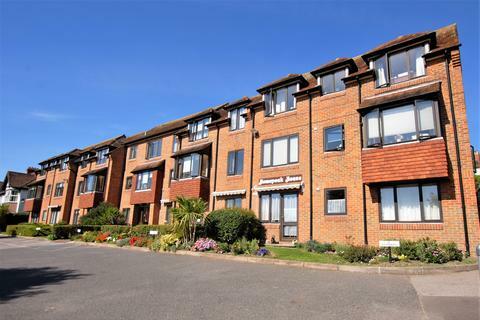 Stunning sea view flat with its own terrace set within a secure gated development. 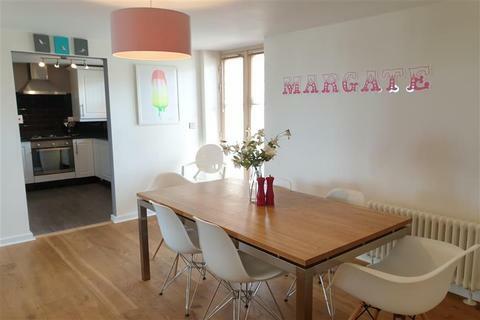 Walking distance to both Margate beaches and Margate station, could serve as an ideal holiday let or home by the sea. Marketed by Wards - Cliftonville. 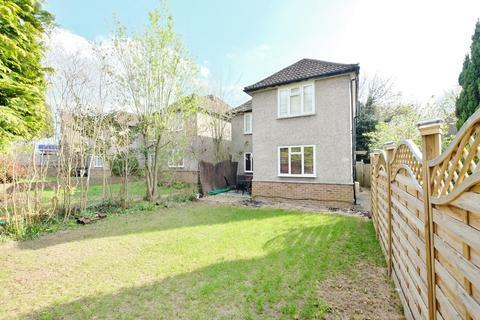 Introduced to market is this recently modernised two bedroom first floor conversion. With well proportioned rooms and a nice sleek finish this is an ideal FirstTime purchase. Marketed by Lawrence & Co of Hythe - Hythe. 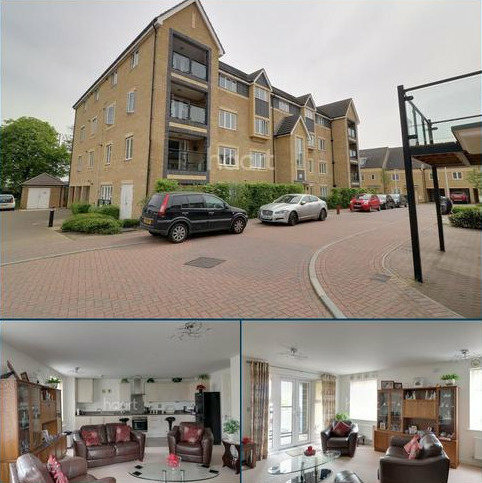 Excellent two bedroom split level purpose built flat, situated in the heart of Farnborough Village with many local amenities nearby. Energy Efficiency Rating C.
Marketed by Langford Russell - Orpington. Kick off your shoes in the entrance hall then wander along to the modern, well-equipped kitchen - here you have everything you need to rustle up a hearty meal with ease as there is so much storage and work space. Marketed by Wards - Staplehurst. 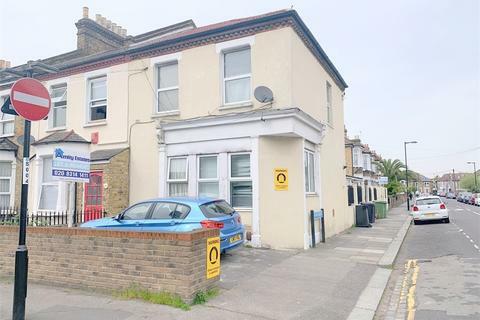 Immaculate and spacious two bedroom ground floor maisonette situated in an ever so popular location ideal for local amenities and transport links. Benefitting from no onward chain and recently being refurbished to high standards. Energy Efficiency Rating C.